Best-in-class application performance monitoring for continuous application and business intelligence. AppDynamics helps enterprises thrive in today’s complex, digital first world, providing real-time visibility—code to customer experience. Create better digital experiences, faster with real-time performance monitoring. Up your velocity and keep teams focused on customer needs with our industry-leading business and application performance monitoring solutions. Our unified suite of application and business performance monitoring solutions ensure that every part of even the most complex, multi-cloud environments—from software to infrastructure to business outcomes—is highly visible, optimized, and primed to drive growth. Cognition Engine uses machine learning to automate anomaly detection, drastically reduce MTTR with instant root cause diagnostics, and correlate software and business performance metrics so IT teams can swiftly diagnose application performance problems. 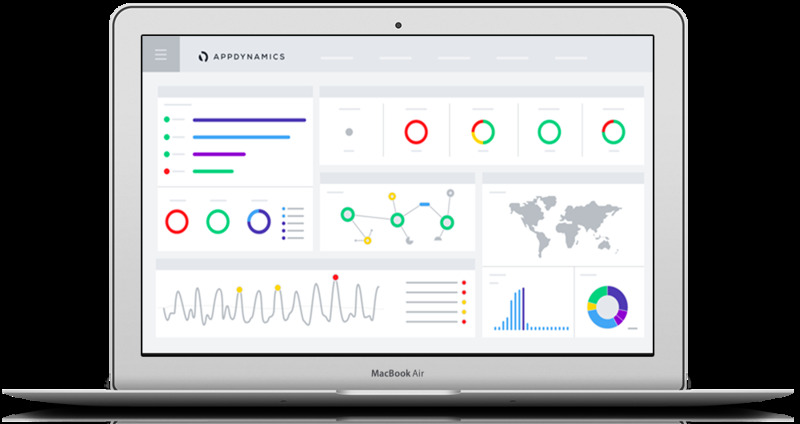 What is AppDynamics all about?